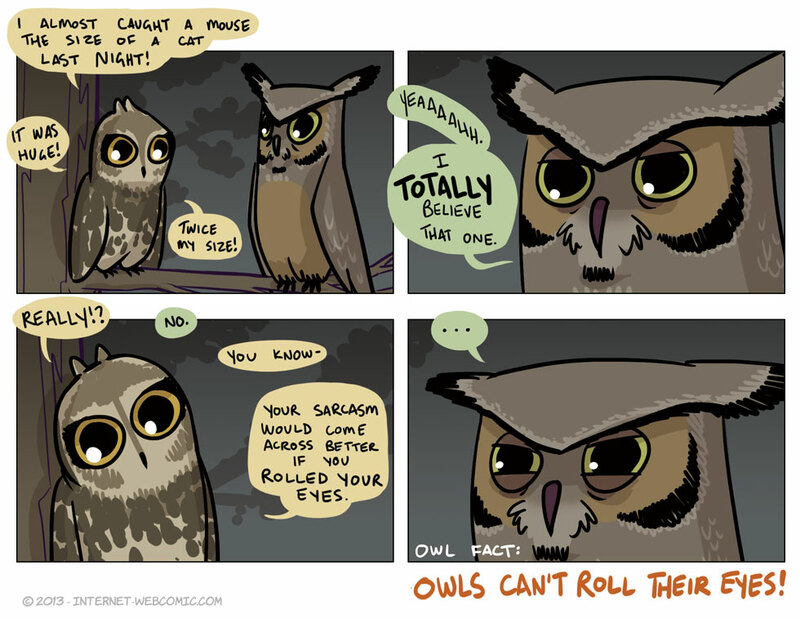 I like to think that this little argument is what set off the Owl Fights. With a bunch of dogs trying (and failing) to play Twister. MTV is using time travel to steal my jokes, clearly.